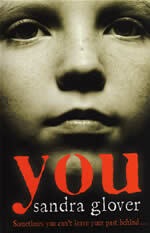 A compelling story of family abuse and deceitful love from this award-winning author of teen fiction. 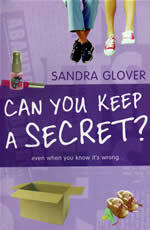 It's hard enough for Karen to untangle all Zoe's lies & secrets...even worse when a secret of her own comes out. 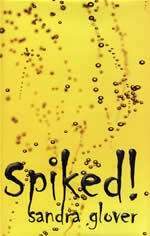 Short-listed for The Lancashire Book Award and The Leicester Book Award. When Kits is paralysed in a hit & run accident, she discovers some startling new powers and begins to realise that her friend's life may be in danger. For a superbly spooky thriller you won’t do better than The Girl Who Knew. Winner of the Children’s Jury Award, Belgium. Runner up in ‘Fodazione Cassa’ Italy. 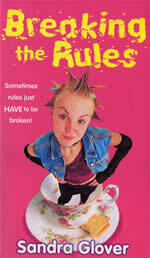 Suzie thinks that rules are there to be broken...so what on earth will happen when she's let loose in an old people's home on work experience? Suzie’s battle with officialdom will uplift all who read it. Shortlisted for the Lancashire Book Award, The RED Award and the Portsmouth Book Award. Who would want to spike Debra’s drink and for what sinister purpose? This is a classic mystery thriller. It is very cleverly written, enough information is given to imply that several people could have done it and the reader is constantly trying to sort out the clues from the red herrings. This makes it impossible to put down. 18 year old Josie is trying to start a new life but will she ever be free of Alex, the menacing figure from her past? Really, really good and thought-provoking. 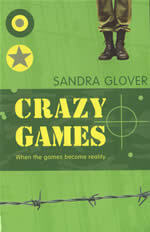 Brad thinks that video games are harmless...so why has his friend, Col, started behaving even more strangely than usual? 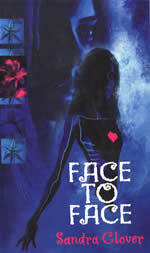 Adelle is haunted by a face in the mirror...a face, which forces her to confront some terrible things. A powerful ghost story for our own time. I read it all in one go and was totally carried along by the story. Shortlisted for The Lancashire Book Award, The South Lanarkshire Award and runner-up in The Prix-Versele (France). Mandy has a mystery to solve when J’hon comes into her life. Quirky, wise, ingenious…my sort of read. Teenage friends, Paul and Melissa, are missing, presumed drowned, then Paul returns, dazed, confused and alone. Can his weird account of what happened possibly be true or has he got something to hide? 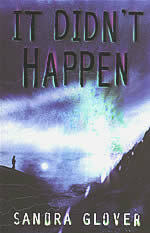 There is suspense throughout the book and I was left wondering what would happen next. Review on Achuka by Jacob.